The Tri-State Hot Stove League would like to thank our guests, volunteers and all of those who attended the 2016 Night of Memories. 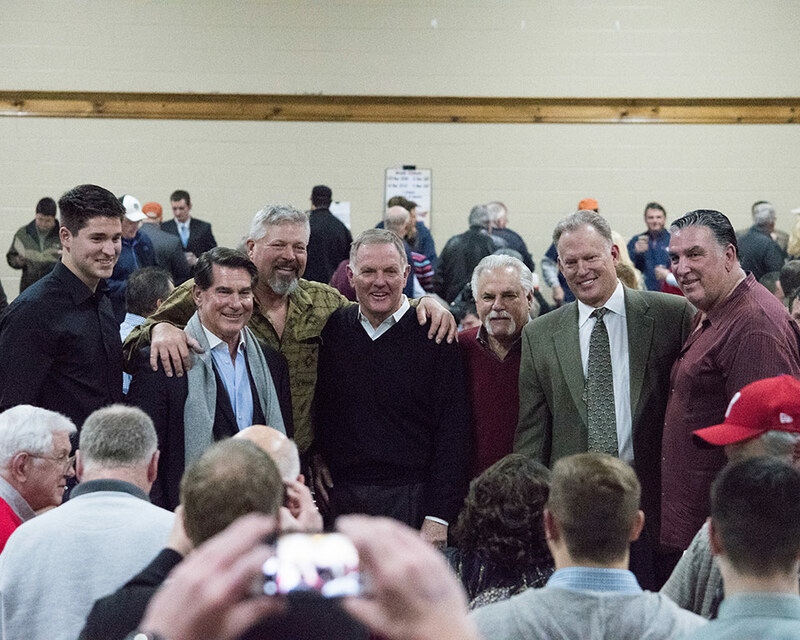 Despite the cold temperatures, you showed overwhelming support of the Hot Stove League and the great organizations that benefit from the money raised. Our 2016 Request for Funding Application is now available via the button below. You can either fill out the form on the page or download the application. Please visit the Night of Memories page to see a photo gallery of the evenings introductions and chat session.